It is our great pleasure to announced that the 2019 IAU 50 km World Championship was granted to Romania. The event will take place on the 1st September 2019 in Brasov, Romania. 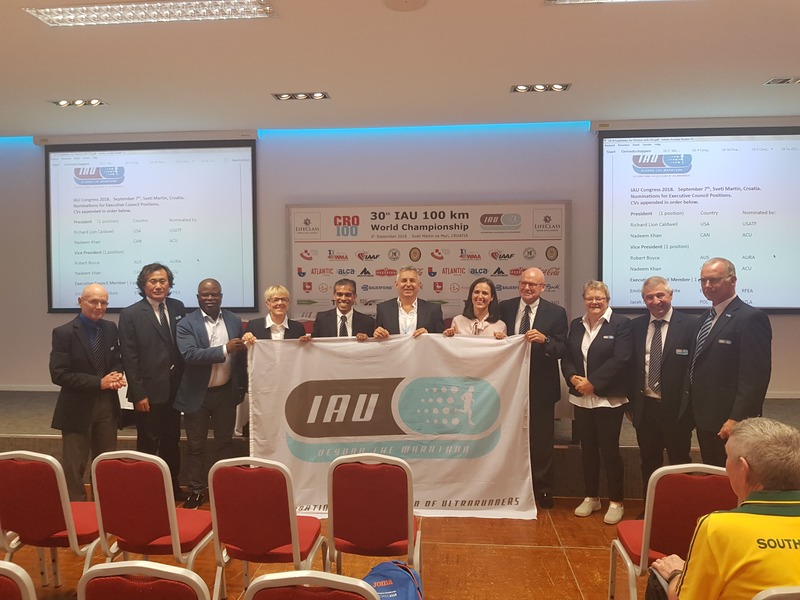 During current congress the IAU flag was handled to Florin Florea – President of the Romanian Athletics Federation and Diana Amza – President of the Local Organization Committee.